Check out these backyard storage solutions for your home, to keep all kinds of equipment within easy access without cluttering up your yard. We use our backyard for all kinds of things, but we may want to keep some equipment back there too which we use in the backyard or outside our homes. Examples of this could be yard toys, gardening and yard care equipment, and who knows what else. 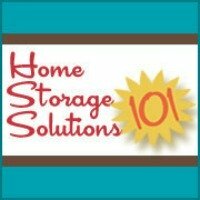 If you decide to store items in your backyard things to consider include safety and security. Especially if you have children that come into your backyard often, you don't want them to be able to get into dangerous equipment when your back is turned. In addition, security is also important to make sure your equipment stays yours, and is not stolen by someone who can easily get into your storage system. There are a lot of products on the market designed to help you store and organize backyard items. If you've used a product that has worked well for you, please skip down to share your review and recommendation with me. What Products Help You Organize And Store Backyard And Garden Items? I've tried to find some of the most creative and helpful products out there to help us organize and store things for our backyards and gardens, but I know I cannot have discovered everything. 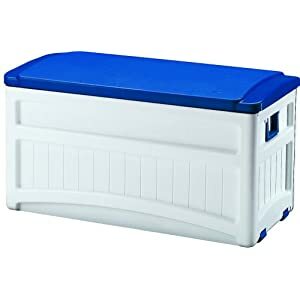 Click below to see products which have already been featured on this site, to see if any of them can help you organize your gardening supplies or other backyard items.